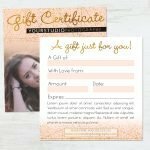 Gift Certificate Template | For Me? Want to create gift certificates that leave the recipient amazed and wondering whether it was really meant for them? 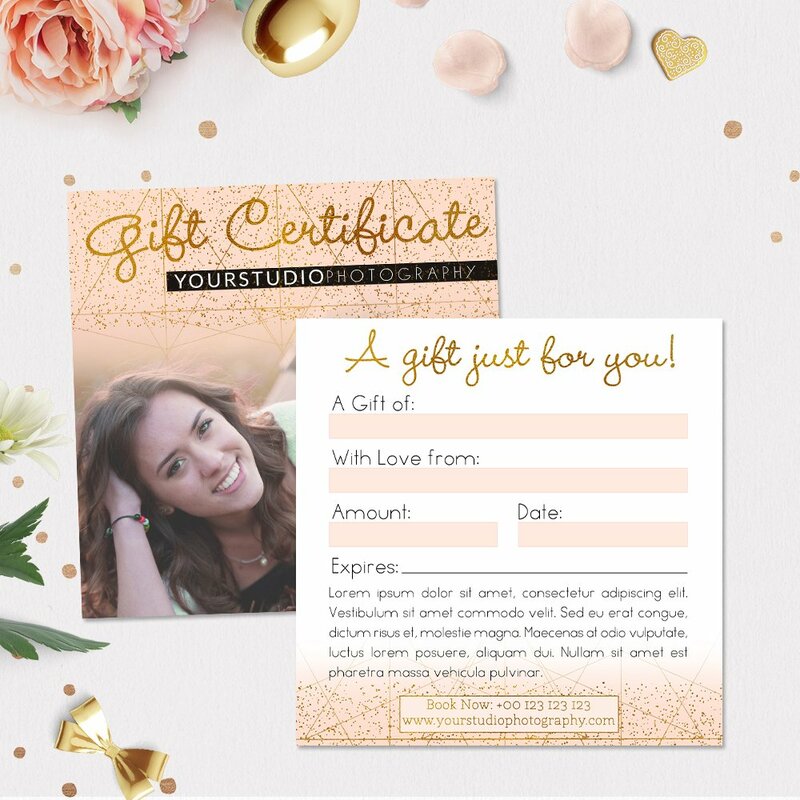 This amazing gift certificate template is uniquely designed to help you wow your customers and leave a lasting mark in their hearts. 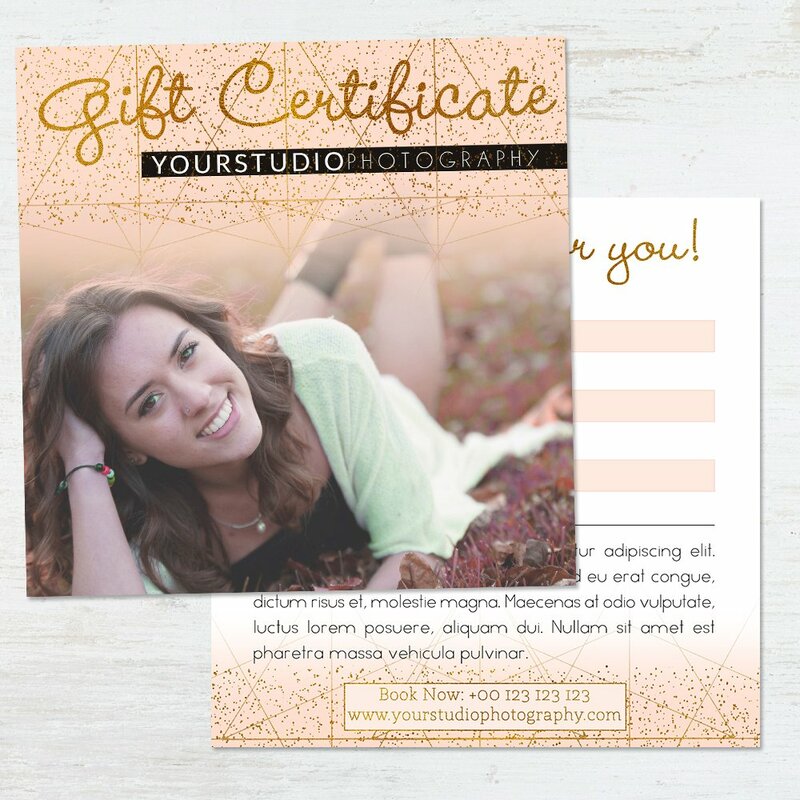 It is fully editable in Adobe Photoshop and a perfect addition to the list of your marketing tools. 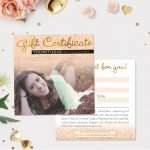 For Me Gift certificate template offers you some cool colors and effects which you’ll find irresistible. 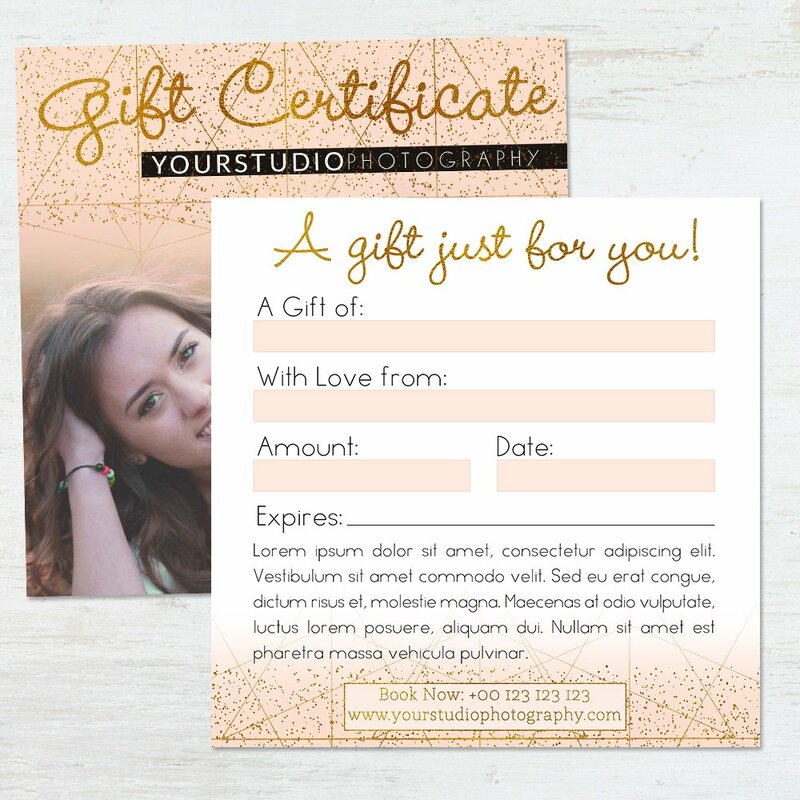 It is the perfect tool when you need to come up with excellent gift certificates for issue to your clients. 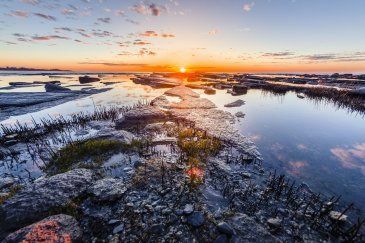 Whether you are running a photography studio or a spa, the template will come in handy as it is fully customizable to showcase your unique taste and artistic instincts. 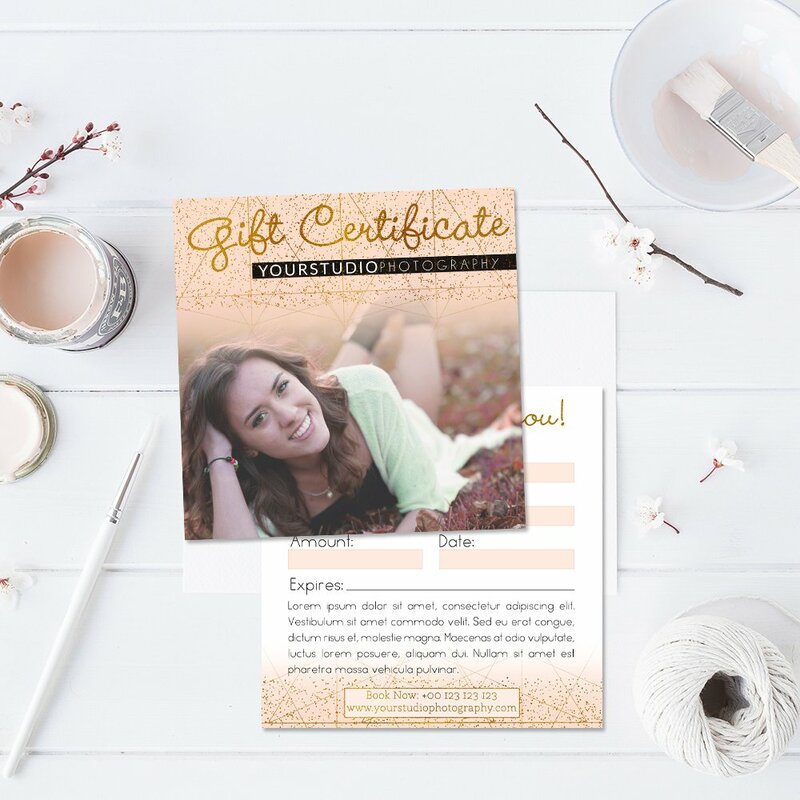 The template from Sleeklens offers you a two-sided canvas to include your details plus cool fonts to help you work on the editable text for that added personal touch. 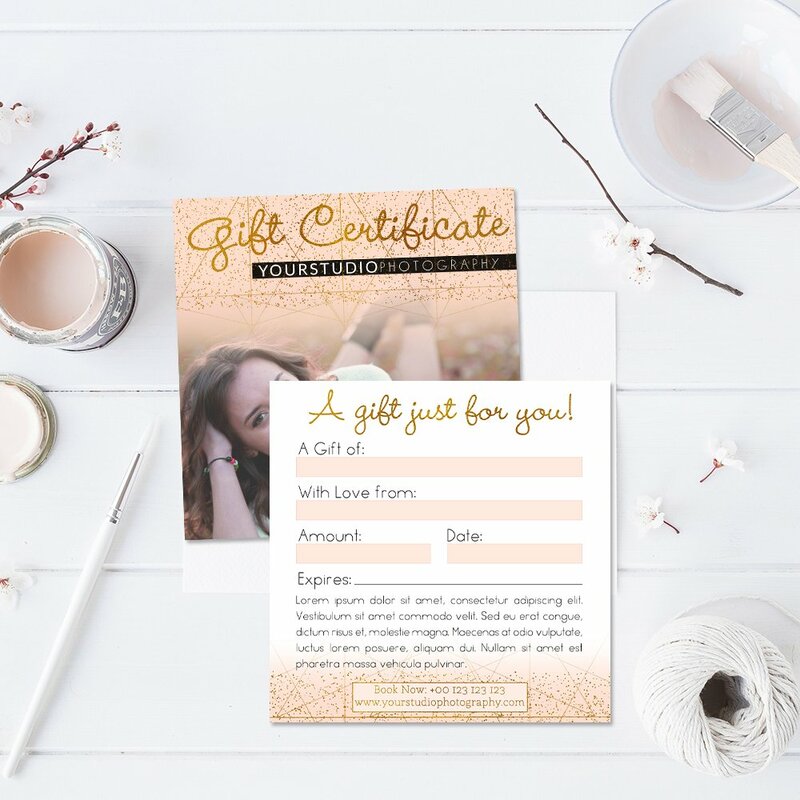 Just grab it and enjoy the simplicity of creating magical gift certificates.